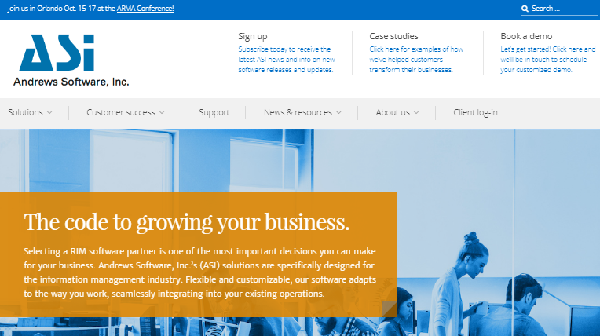 ASI's website was in need of a facelift. Key goals included a responsive design for multi-device viewing, SEO optimization, fresh imagery and updated content. KHLF offers a variety of initiatives to benefit pediatric patients. Our mission? 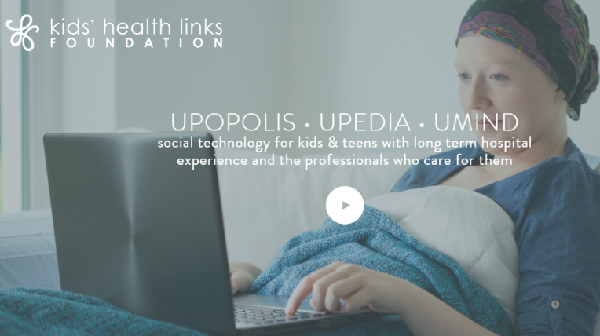 Refresh their website to introduce their charity and showcase the unique value of each KHLF program. 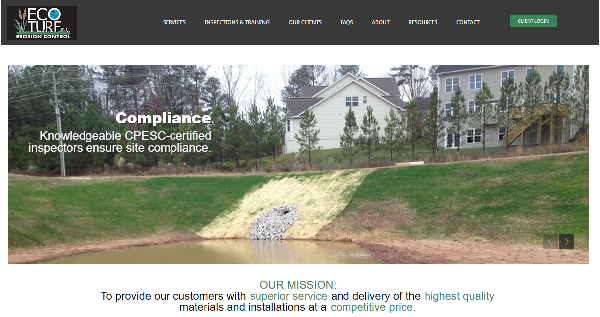 With new services and staff and a growing list of clients, Eco Turf felt its website could do more. We're happy to say that Eco Turf's President Kevin Ennis reports that now it does! Easy to navigate and able to be viewed on any device - plus a members-only area; these were the key requirements for the Upedia site. 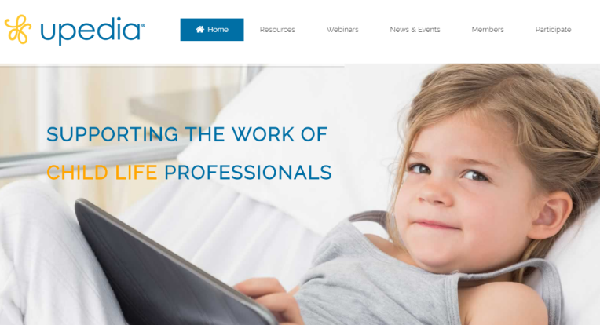 Today, Upedia's registered members include child life professionals from around the globe. 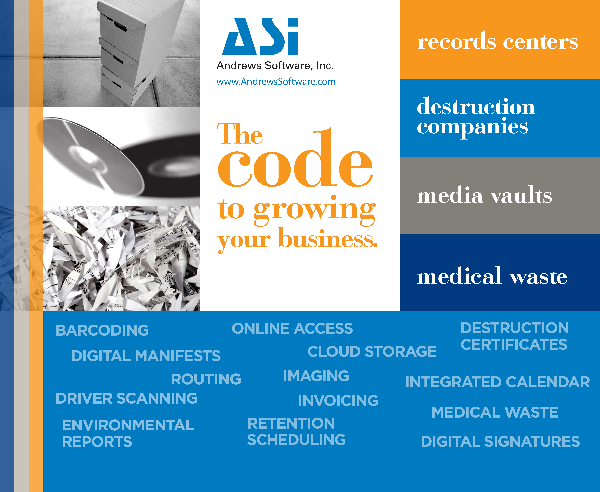 ASI called on us to provide new ads to reflect new software features that reinforced their brand identity. We were happy to oblige! 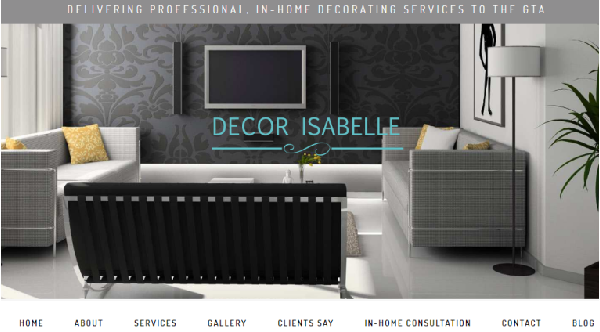 Interior decorator Isabelle Tremblay wanted to connect with clients and keep fresh content on her website. We work closely with Isabelle to provide blog posts, respond to social media and update her site as needed.